Imagine yourself in the backyard of your dreams: a beautiful patio set, outdoor fire pit prime for s’more making, and a grill that’s the envy of the neighborhood. At Bibens Ace Hardware, we can help make your dream a reality! If you have a passion for entertaining, we have all the essentials. 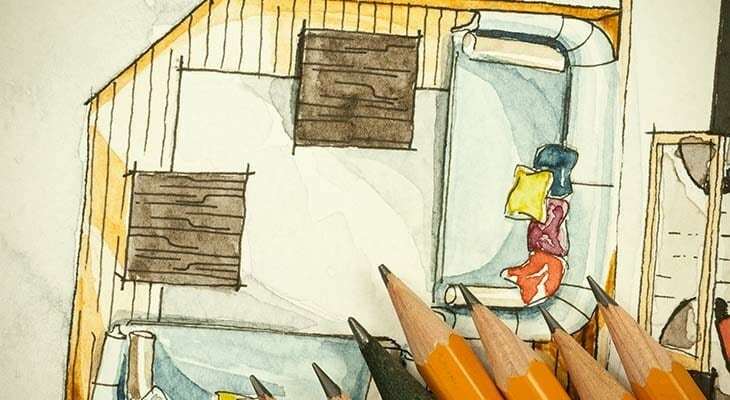 With a large selection of patio furniture, entertaining supplies, and materials to build your dream backyard, you’re sure to find what you need. 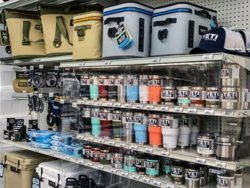 Patio sets, benches, umbrellas—Bibens Ace Hardware has the outdoor décor to turn your patio or deck into a backyard paradise. …Our Patio Furniture Showroom at our South Burlington location! 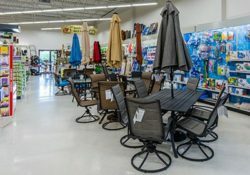 Choose from a variety of patio sets, chairs, tables, umbrellas, fire pits, and everything in between. Need an adirondack chair, we got ’em. Need a child’s rocking chair? We’ve got those, too! From numerous models, colors, and designs to choose from, the possibilities are endless! Check back soon for more details! !